Hi doll! Whilst long my hair is dry, brittle, limp & lifeless (years of straightening). What sort of hair routine would you suggest to get my long locks back to healthy & lustrous state so I can start to do those fabulous hair tutorials you do? As a stay at home mama I need an affordable hair are routine. 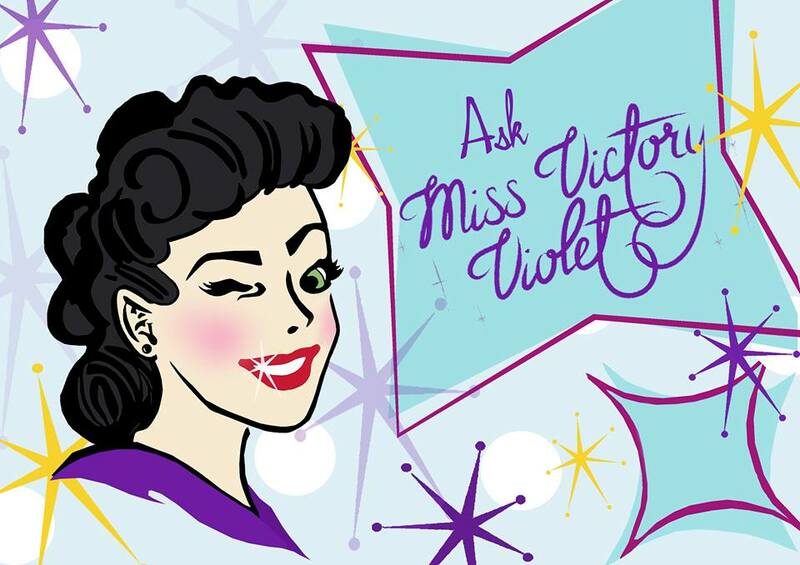 Please help Miss Victory Violet! Right so first things first- put the straighteners away! Using them daily puts your hair through a lot of heat and stress so lets look at some alternatives. 1. If you want to smooth out your hair, try using a round brush and blowdryer. It can be a little tricky at first, but if you can do the majority of the work with that (it’s a lot less stressful on your hair), and just go over it at the very end with the irons, it will be much better for your hair. 2. Invest in a straightening iron with adjustable temperatures. Most irons are preset at around 220ºC which is SO much heat!!! Most hair types will never need this kind of heat! I used Cloud 9’s which can go from as low as 80ºC and up to 225ºC. Their philosophy is ‘less heat, more style’ meaning that the less heat you use, the less your are going to be drying out the hair and therefore, the hair won’t be frizzing out into the atmosphere searching for moisture. This also means that curls stay better in my experience! Most clients I only use 150ºC, and that’s much better than 220º especially if you are using them everyday! 3. Try some ‘no-heat’ styling methods. If you are into vintage hair, get some sponge rollers and set your hair overnight. Your hair will thank you for it and the curls stay for days! Check out my Tutorial on wet-setting and brushing out here. Now another key thing that’s important about keeping your hair healthy is PRODUCTS! For hair like yours, you need to make sure that you have a protein based shampoo and conditioner to help your hair feel better and protect it from further damage. You mentioned that you need something affordable- this is tough a one! Supermarket brands just don’t cut the mustard in my opinion… most of them are glorified detergents and whilst salon products are more expensive, they last a lot longer. 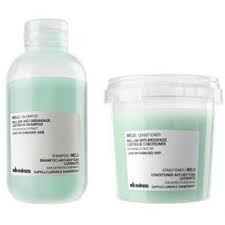 For your hair, I’d recommend Davines Melu Shampoo and Conditioner which is for dry, brittle hair and is chocka block full of nourishing protein. The shampoo retails for NZ$34 and conditioner for NZ$35, it smells amazing and I promise you will notice a difference. 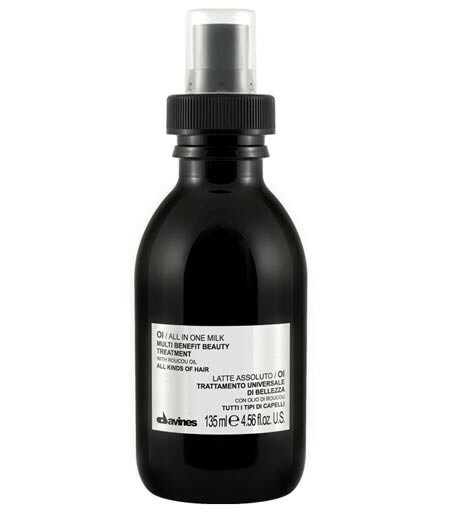 There also also a Thermal Shield and Repairing Cream in the Melu range but since we are trying to keep costs down, you could just get the Davines All In One Milk which is a leave in treatment and a thermal protector in one. You spray the All In One Milk on damp hair and then style as normal and it makes the hair feel lovely and soft! This retails for NZ$36 and we use it on every single client in the salon! We absolutely love it! These 3 products are the minimum I would recommend for your hair. As well as that, to save money, you could do some home treatments- Once a month, apply either coconut oil or honey to your hair and leave it in for a hour or so. You could even add protein rich Avocado or egg yolk to the honey mixture to give it a extra boost. And apply the leftovers to your face, your skin will love you for it! I hope this has helped- I’m sorry there’s no cheap miracle product! Whilst your hair might sometimes not feel ‘alive’ like your skin does, it’s reacts the same. Most women are more likely to spend more on skincare than haircare but your hair really needs the same attention! It also means that by using salon quality, your colour won’t fade as fast which is a bonus! You seem to have a good body shape..do you have some sort of excersize routine that you do or something? I am so happy to read this because I was just thinking last night about how I would like to find out which hair products you use! 🙂 Do you have some recommendations for skin care as well?